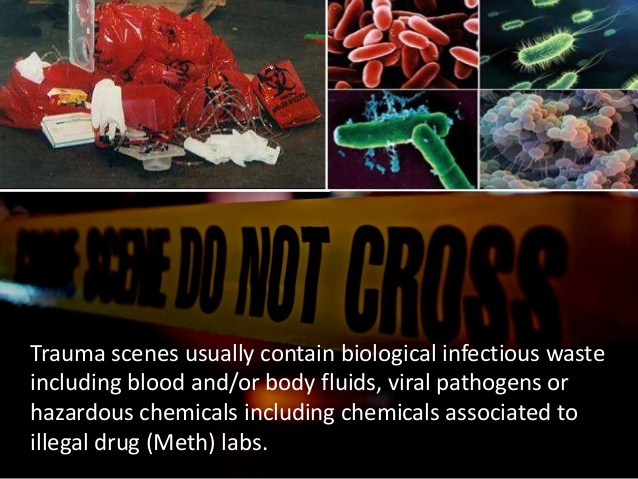 Why Choose OTTAWA EXTREME CLEAN? 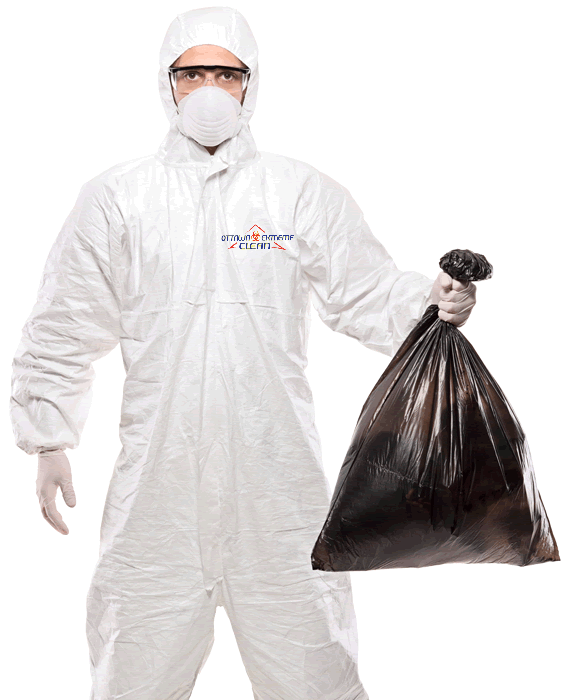 When tragedy or emergency situations occur, it’s important that a call to a professional Extreme Cleaning company is made. Situations like these are too overwhelming for the average homeowner, landlord, or business owner can handle on their own. Time is always of the essence, so make us your first call. Our team of compassionate, understanding and professional individuals are able to handle any situation that you are in. With our advanced training, skills and abilities we will have your emergency under control and remediated ASAP. 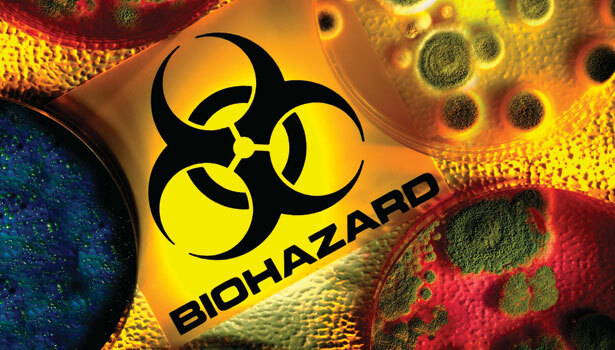 Situations like Hoarding, Unattended Death, Suicide, Homicide, Crime Scene Cleanup, blood spills and Other Bio-Hazard Removal and Cleaning are some of the many of the tasks that we handle on a regular basis. If you or a loved one find yourself in one of the above situations, please call us right away and received that very best care and service in your time of need. Our company services the greater Ottawa region included Kanata, Stittsville, Orleans, Blackburn Hamlet, Barrhaven, Riverside South as well as the Gatineau Region.